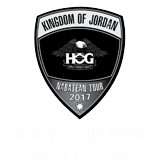  The Harley Owners Group, H.O.G.® Kingdom of Jordan Chapter # 7898 was established in July 2009.  The Chapter is not only a motorcycle club that organizes safe and fun rides to explore different parts of the beautiful Hashemite Kingdom of Jordan, it is also a family oriented entity that plans various entertaining and educational social events while spreading knowledge about the true ethics of motorcycle riding.  We encourage all of our members to enjoy the sport by riding their motorcycles responsibly and safely, abiding by the traffic rules and regulations and upholding the team spirit to the utmost levels.